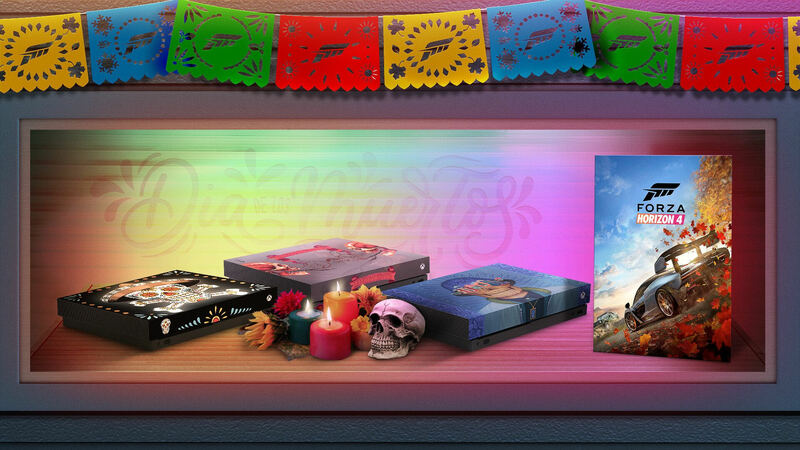 Microsoft is paying tribute to ‘Day of the Dead’ in Forza Horizon 4, a global holiday that originated in Mexico (Dia de los Muertos) where friends and family gather to celebrate the lives of their loved ones and to support their spiritual journeys. The company is acknowledging the holiday by introducing a series of appropriately-designed t-shirts to customize your character with in the shared open-world racing game. These have been designed for Forza Horizon 4 by professional artists, and they’re inspired by the unique holiday that follows Halloween every year. The three artists Microsoft partnered on for this project are Sam Rodriguez, Juan Puente, and Axis. Over on the Xbox Wire, you can learn more about each of their creations and their gaming background. As for how you can acquire these items for yourself, you’ll be able to get them by visiting the in-game Forzathon Shop before November 8th. Simply accumulate enough Forzathon Points in Forza Horizon 4 by completing Forzathon Live events, as well as daily and weekly challenges. 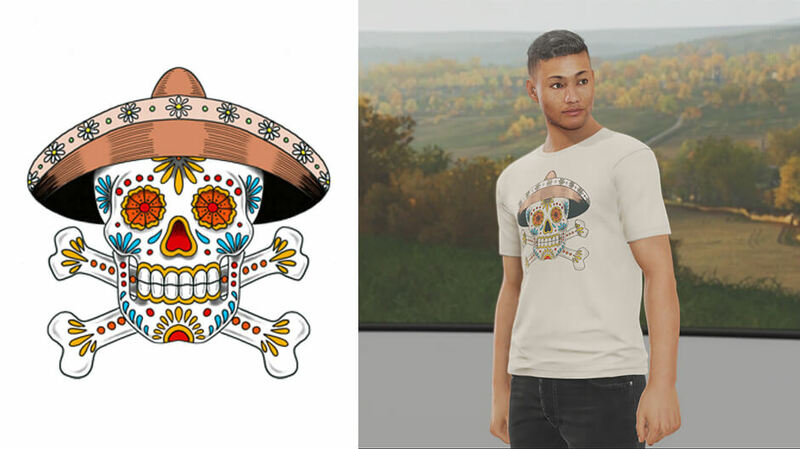 Once you’ve saved up, head on over to the Forzathon Shop and purchase the ‘Dia de los Muertos’ inspired gear. 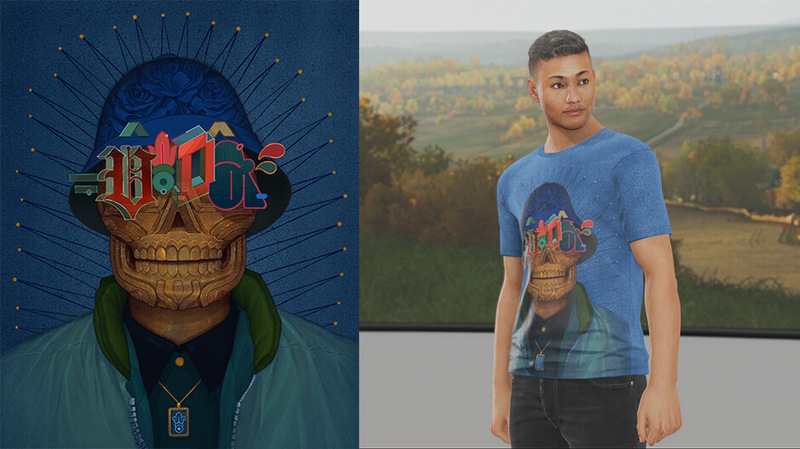 On Friday, November 2nd, a third uniquely-designed t-shirt will become available to all Forza Horizon 4 players as an unlocked item accessible from the ‘Character Customization’ menu. You will earn this by simply logging into the game. In addition to the above t-shirts, Microsoft will also be giving away the following custom-themed Xbox One X consoles inspired by the ‘Day of the Dead’ designs from Forza Horizon 4. These are currently being raffled off over on the official Xbox Twitter handle, and you can find the official competition rules here. In other news, it was recently revealed that Forza Horizon 4 has become the fastest-selling racing game in the history of the Xbox console platform, which naturally also makes it the highest-selling Forza game at launch yet. The title accumulated more than 2 million players in its first week, breaking records set by the critically-acclaimed and adored Forza Horizon 3, which sold-in 2.5 million units over its first 3 months of availability and went on to garner 10 million players to-date. 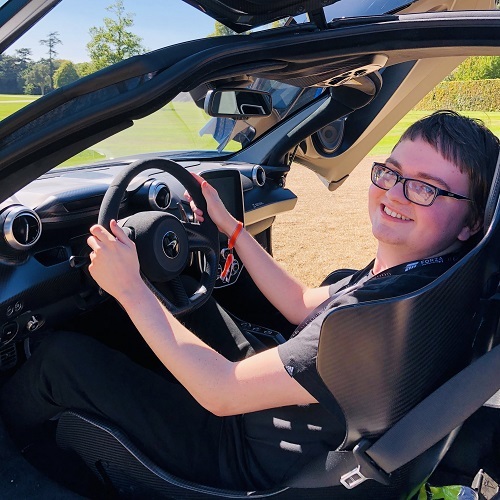 Additionally, developer Playground Games recently shipped its first major post-launch update for Forza Horizon 4, introducing the eagerly-awaited ‘Route Creator’ feature, allowing players to craft their own custom race routes to share with the entire online community.